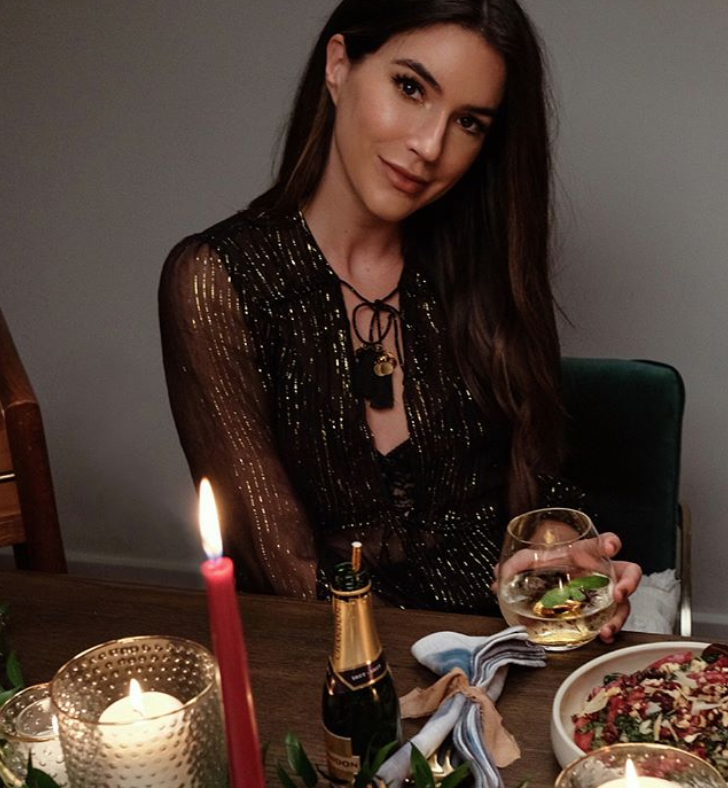 To help create a social conversation around Chandon during the holidays, Clique launched a social media driven contest centered around the Chandon Rebecca Minkoff Limited Edition Bottle. We tapped into three established influencers to enter the contest on their social channels and encourage their followers to enter. Over the span of two weeks, the social contest received over 24,474 entries and Chandon’s Instagram account gained over 20,000 followers as a result of the social campaign. For the holiday season Clique also leveraged top influencers to produce two festive and Insta-worthy events across the country. Kicking off the season Clique paired Chandon with iconic and successful women in various industries, and celebrated them at our Superwoman Power Hour event — a curated evening of sharing, learning and connecting with women in business. Later in the season, we carried over the theme of women coming together with a #Squadsgiving dinner event in Los Angeles with Rachel Zeilic, Jenny of Margo & Me, Brittany Xavier of Thrifts & Threads and Michelle Salas.